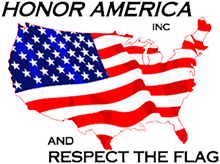 Honor America, Inc. is a nonprofit organization dedicated to increasing the knowledge of our citizens about America’s heritage, constitutional form of government and national, state and local history. 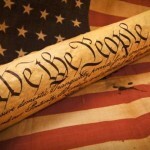 As a Civics Education Resource to our community, Honor America operates the Liberty Bell Memorial Museum and hosts numerous events and activities throughout the year. 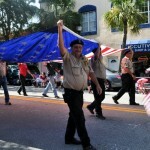 Honor America, in cooperation with the City of Melbourne, hosts the 4th of July Parade and the Veteran’s Day Parade. 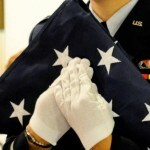 We also host events on Memorial Day and Flag Day at the Museum.